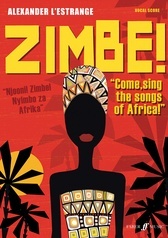 Singing ('umculo') is a huge part of the culture and every day life of many African peoples, none more so that in South Africa. 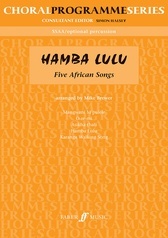 'Hamba Lulu' is a wedding song with a gentle, comforting rhythm. 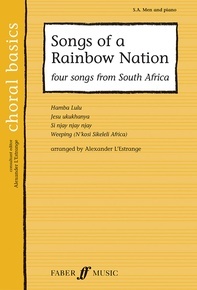 'Jesu Ukukhanya' has a call-and-response structure where a simple solo line is followed by a choral answer. 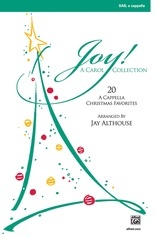 A joyful exuberant song with an infectious rhythm, 'Si Njay, Njay, Njay' can also be performed a cappella with some optional percussion for greater effect. 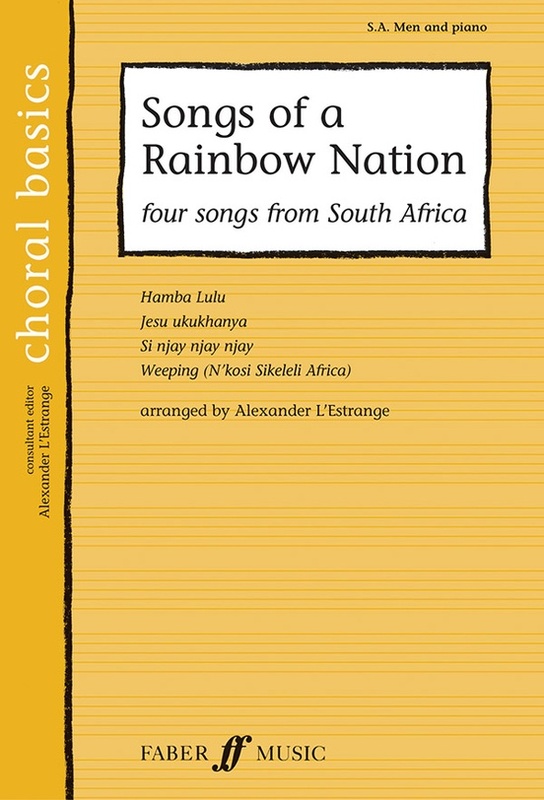 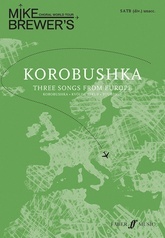 'Weeping' is a South African pop song from the band Bright Blue and uses as its chorus the refrain from the Zulu anthem 'N'kosi Sikeleli Africa' ('God Bless Africa'). 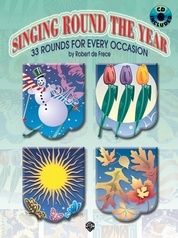 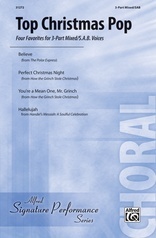 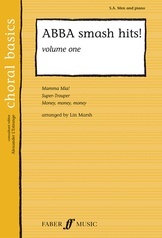 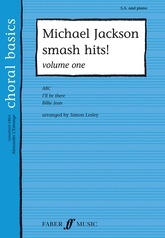 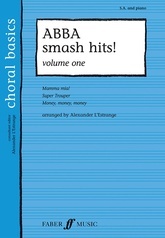 If you are looking for straightforward and rewarding repertoire for your beginner choir, then you need look no further than Choral Basics the perfect series for singers of all ages. 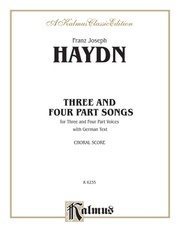 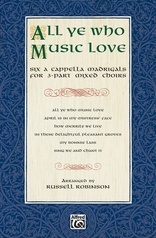 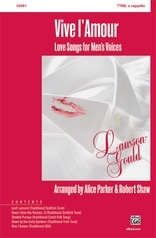 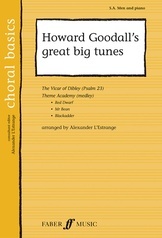 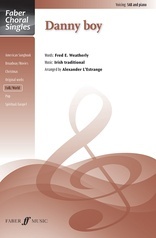 The simple 3-part choral arrangements for soprano, alto and a combined part for men's voices make the series perfect for choirs with a dearth of males or whose male singers have unstable or changing voices. 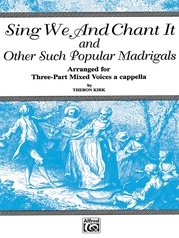 The rich array of repertoire is bound to be a hit with younger singers and the technical abilities of choirs at this level have been taken into consideration. 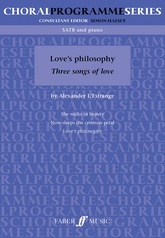 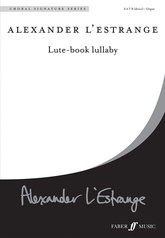 Straightforward and idiomatic piano accompaniments have been included and are designed to support the vocal lines, without putting pressure on piano players with less developed keyboard skills.